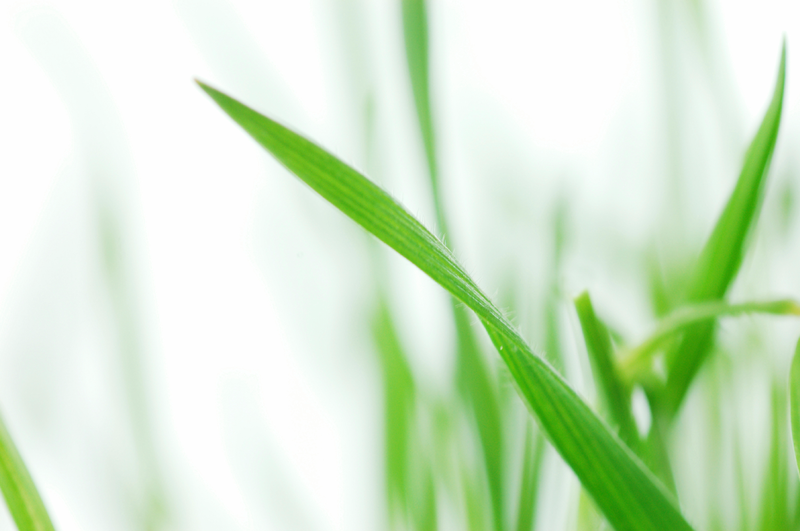 PHYT’S skincare is one of the top skincare lines, asserting 100% natural origin ingredients in their composition. PHYT’S began in France 41 years ago, where they continue to create and manufacture their complete product line. The Laboratories have true ecological and organic ethics. They do not use chemicals to produce products and do not carry out tests on animals. All the products are created from essential oils, complex synergy of plant extracts, flowers, leaves and barks, virgin oils, minerals, and natural vitamins. PHYT’S is one of the first skincare brands in the world that carries the prestigious COSMEBIO and QUALITE FRANCE label on their entire product line. Qualite-France SAS is recognized by COSMEBIO as one of the most advanced Cosmetic certifying agencies in the field. 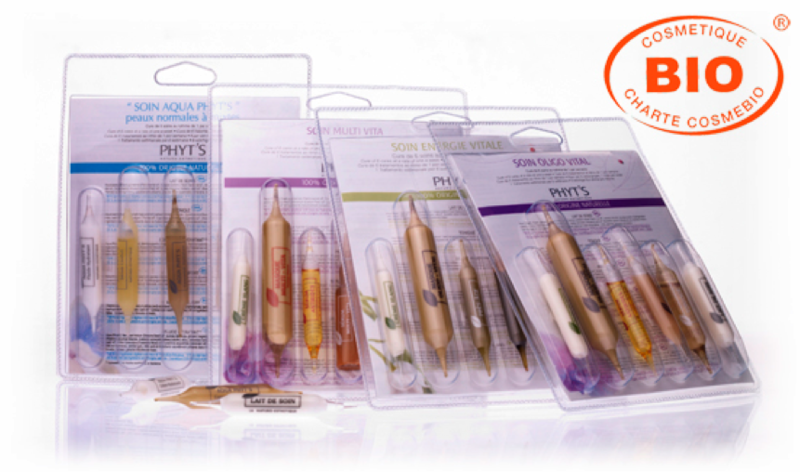 PHYT’S takes pride in customizing each facial treatment into several individual packaged glass vials ensuring purity and product activity according to your skin type. This guarantees the freshness and potency of the ingredients, maximizing effectiveness on your skin. The specially formulated glass vials ensure the client is receiving a product that is fully preserved in its essence and is completely sanitary. PHYT’S is environmentally friendly, assures that the procedures for obtaining the ingredients is non-polluting, and that all packaging is recyclable. The PHYT’S skin care line has been manufactured in the south of France for over 35 years. From its inception the philosophy behind the line was to create a skin care that was totally natural. A product line that is manufactured with 100% natural origin ingredients. For a detailed list and explanation of Phyt’s ingredients, please click here. PHYT’S products are created from essential oils, plant extracts, virgin oils, minerals, natural vitamins. Qualite-France SAS is recognized by COSMEBIO as one of the most advanced Cosmetic certifying agencies in the field.